How to Burn WTV Files to DVD with the Best WTV to DVD Burner? “Want to make a home DVD movie from your Windows Media Center WTV video files? And want to play your WTV videos in your DVD device, how to make it?” Looking for the best way to convert WTV recording files to a standard DVD disc for playback on a regular TV player? Having a DVD copy is a great way to keep backups of your favorite videos? There are many reasons why you may wish to convert WTV files to DVD. The following passage will give you answer on the problem mentioned above. Part 1. What is WTV? Part 2. How to burn WTV to DVD with Leawo DVD Creator? First thing we need to know is what is WTV? WTV (i.e. Windows Recorded TV Show) is a file container format used to store recorded TV content for Windows Media Center. WTV files can be played only on very few media players like Windows Media Center and be supported by hardly any video editor. What’s more, the WTV format is not supported by DVD Media Player. So, if you want to play WTV on DVD Media Player, burn WTV to DVD is firstly needed. Leawo DVD Creator is strongly recommended here. Leawo DVD Creator is a DVD converter to help users convert and burn WTV to DVD easily and quickly. In addition to the wtv files, this program also supports to convert and burn other popular format like WMV, AVI, MTS, MOV, WTV, FLV, etc. to DVD format. It is multifunctional and easy-to-use DVD burning program that available to take all your desired video formats as the input format then burn to DVD (DVD-5/DVD-9) discs, folders or ISO image files. Its built-in editing features enable users to get DVD with special effects. The function of create 2D video to 3D DVD make the video show 3D effect. Abundant DVD menu templates and menu design features helps users get customized DVD discs according to their needs. This guide will show you how to burn WTV to DVD step by step so that you can play it on your DVD player. Step 1.Download and install according to your Operating System. Clicking the links to download Leawo DVD Creator firstly. 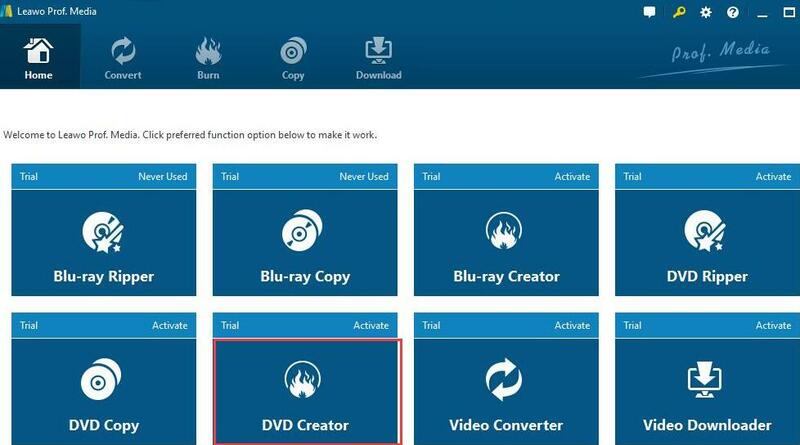 Launch it and Click “DVD creator” after your open the interface of the application. Enter the DVD creator, you should import the burring file that you desire to convert. Click “Add Video” button on the tool bar to load video from your computer, alternatively, directly drag files into the main interface of this program. You can add more than one video at a time. But do notice the video size should not surpass the DVD capacity. Select subtitles and audio tracks from source videos, play back videos. Users can reset DVD movie parameters, like video output format ((DVD-5 or DVD-9), audio volume change, quality and aspect ratio (16:9 or 4:3) at the bottom. Just clicking the option on the bottom of the operating interface. Also, you can choose a proper DVD menu to fit your DVD movie theme at the right sidebar; and select “No Menu” option on the right side bar means you get no menu DVD .Please note that Leawo Video Converter with a built-in video editor can lets you trim, crop, rotate, add watermarks, adjust video effects, etc. to customize the videos so as to get the part and effect you want. When all settings are done, click the big green “Burn” button to call out the burning settings panel, on which you need to figure out Burn to, Disc Label, and Save to options. Before starting burning, choose output formats as the location of converted files. Click “…” button at the bottom of “Home” interface to set output directory for save your outputting files. Click the “Burn” button on the popup burning settings panel to start burning videos to DVD. After several minutes, your video will be converted to the DVD format you want. iSkysoft DVD Creator is the software to burn WTV to DVD on Mac OS and Windows OS. Some other videos in various formats like MP4, WMV, MOV, AVI, etc. also supported by this creator. Also, you can turn the online videos from YouTube, Vimeo, Facebook and other sites into DVD. Any home-made movies with camcorder or phones can be turned to DVD. 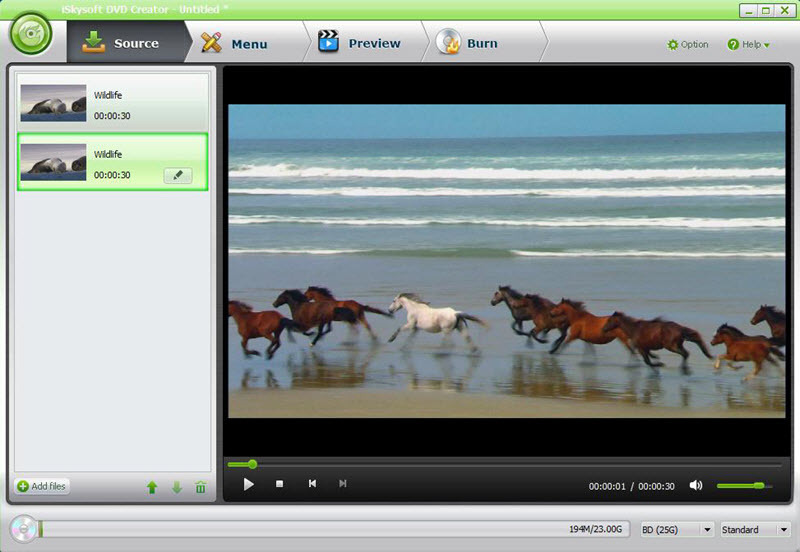 To personalize, you can edit the videos and add visual effect before burning your videos to DVD. The DVD Converter is one of great choice for burning WTV files into DVD. This software is available in both free and paid versions. And the free version is also capable of converting WTV videos to DVD just as easily as the paid version. 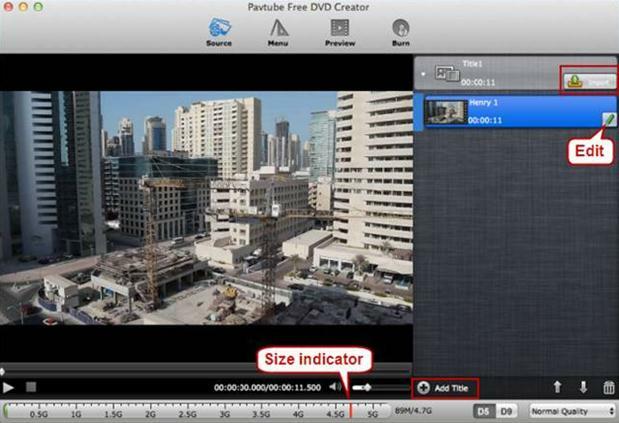 Pavtube is considered to be one of the better pieces of software for conversions available for Mac and Windows currently. However, many advanced features are unavailable in the free version. These software only used for making DVDs and nothing more. Aimersoft DVD Creator is a simple software solution for creating DVD videos and burning them to disc. You can make customizable DVD menu with up to 10 FREE preset templates or your favorite photos and music on PC. Furthermore, you can name your DVD, and customize the thumbnail. The tool is packed in a clean and intuitive interface; Users can import title into the list with the help of the file browser or ‘drag and drop’ method. It is very responsive to commands and includes a help file. The output DVD clips have a good image and sound quality. 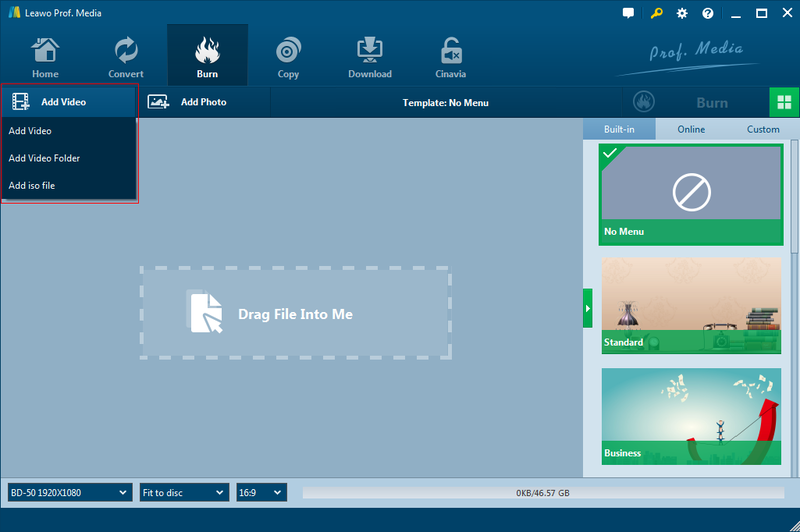 Aimersoft DVD Creator supports a wide range of file types, including AVI, GIF, JPG, VOB, PNG, MOV, FLV and WTV. Leawo DVD Creator is considered as the best choice among digital users. With it, you can fast convert WTV to DVD for playing on any standard home DVD player or TV. In addition to WTV files, it can also burn DVD from MP4, MOV, AVI and many more regular video formats. The latest version of this DVD burning software is fully compatible with Windows 10, Windows 8, Windows 7, XP and Vista. Just download it now and follow the steps above to convert and burn your WTV video to DVD with ease, enjoy your DVD movies anywhere for more fun with you right now!